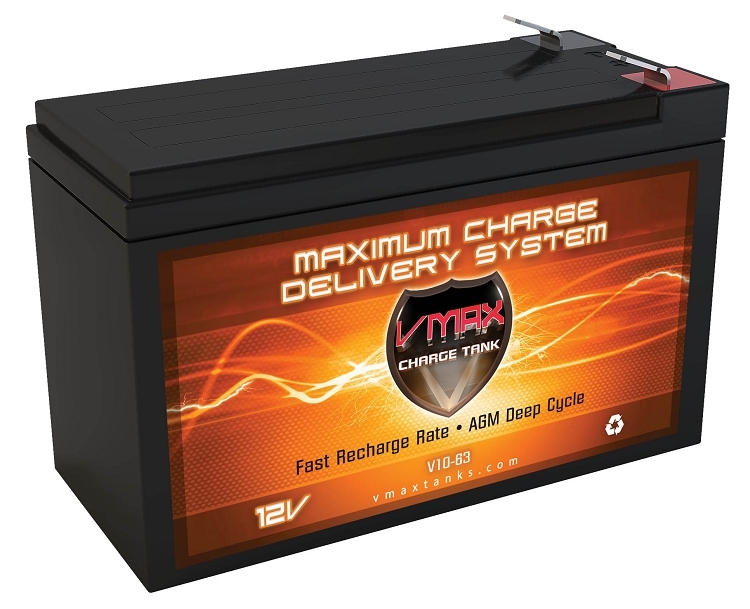 Don’t settle for an average Lead Acid Battery, upgrade to a VMAX CHARGE TANK premium AGM deep cycle battery. "These are the best of all the brands I have tried." "Great batteries fast shipping thanks"
"Had them for about a month use them in a speed-e cart work very well so far."